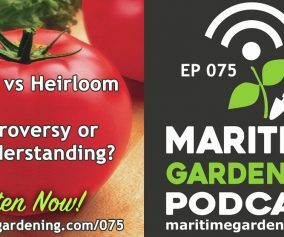 075 : Hybrid vs Heirloom – Controversy or Misunderstanding? 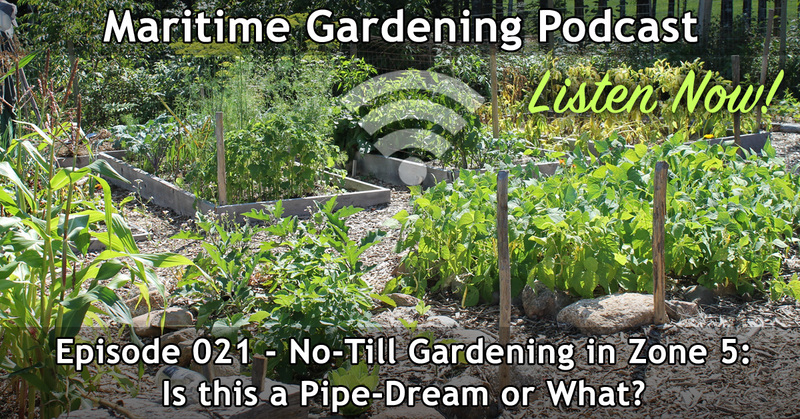 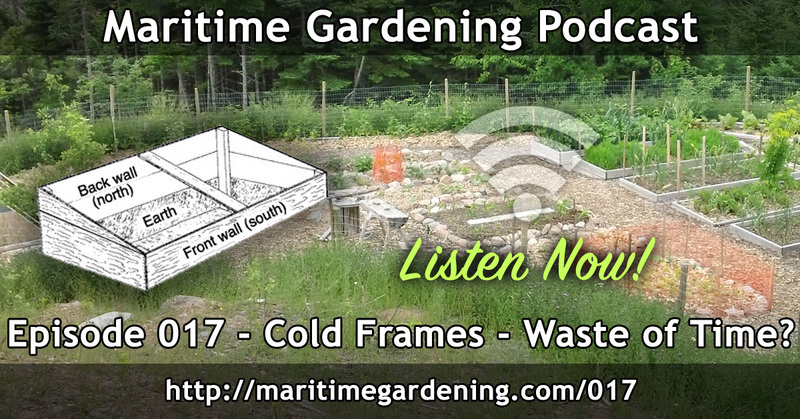 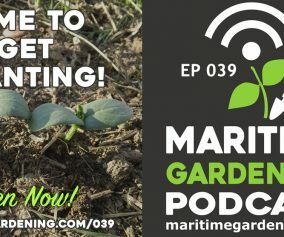 039 : Time To Get Planting! 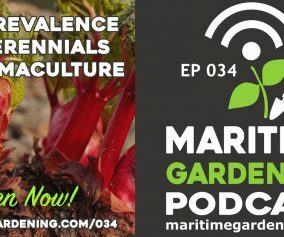 Don't worry... we hate spam as much as you do. 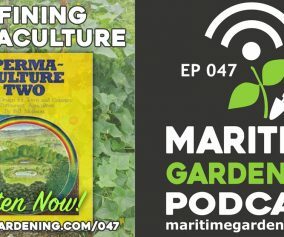 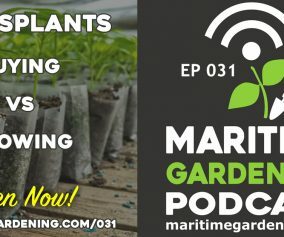 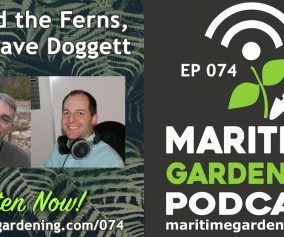 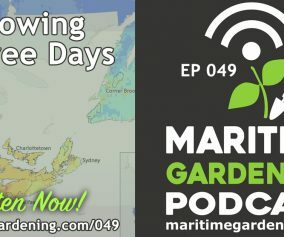 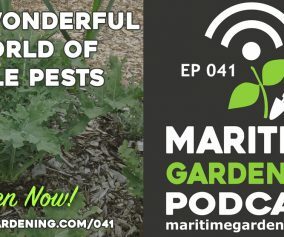 By subscribing to our newsletter, you will only receive email updates related to MaritimeGardening.com and you can unsubscribe at any time.